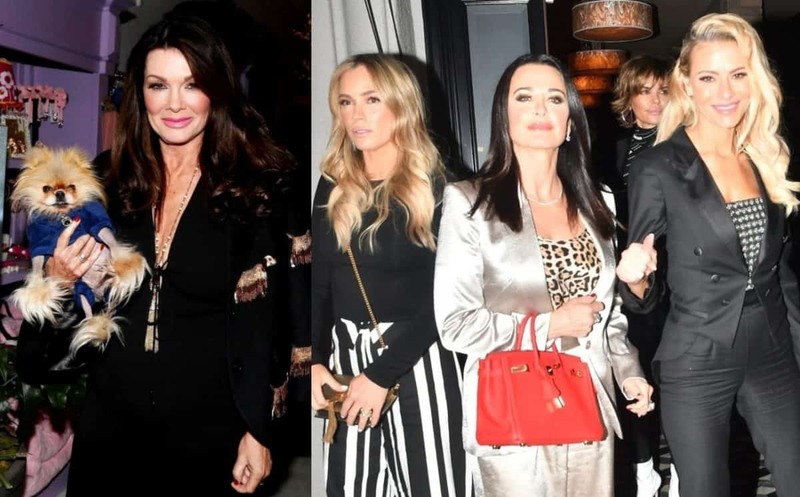 Kyle Richards is speaking out about her latest media spat with Lisa Vanderpump. 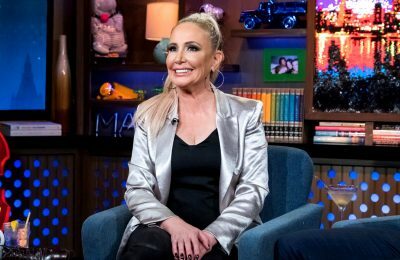 After Lisa responded to comments Kyle made to TMZ about her absence during Andy Cohen‘s weekend baby shower, the Real Housewives of Beverly Hills star took to Twitter, where she reacted to Lisa labeling the cast “b***hes” and set the record straight about her comment regarding Lisa’s supposed financial demands. “Re Lisa V on TMZ … it would be interesting to see how people would react if I called HER a b***h ? 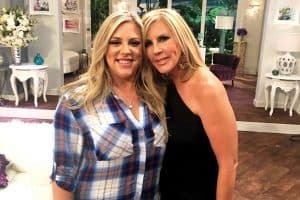 When I was asked if there was drama at Andy’s shower I thought they were referring to something that happened AT the shower. Nothing to do with Lisa,” Kyle tweeted on February 1. “But what about the being paid comment? Was that taken out of context? I only read about it, didn’t see clip,” a fan asked. “THEY asked if Lisa was holding out for money to attend the shower. OBVIOUSLY that is not true. I thought that was obvious so I joked,” Kyle explained. 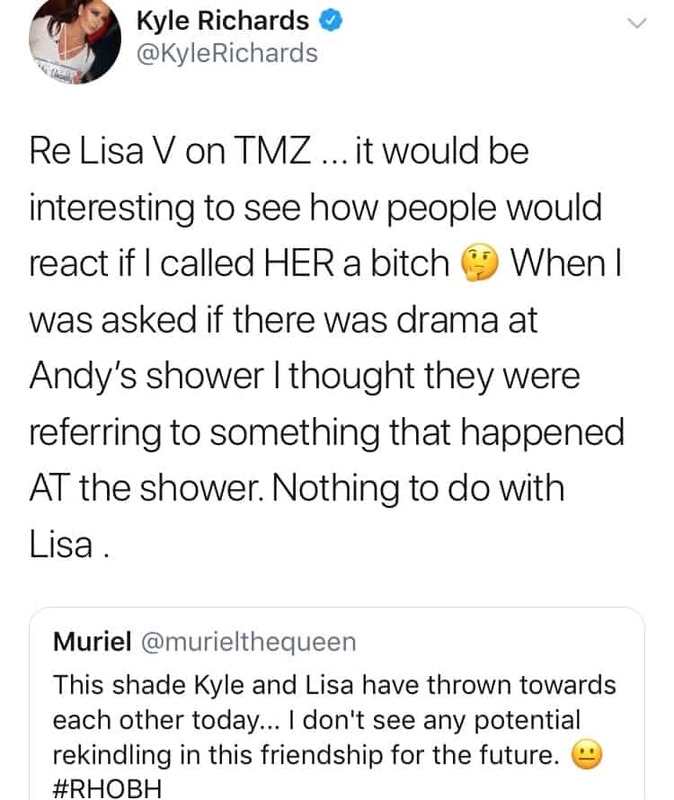 On Wednesday, after leaving a lunch date in Beverly Hills, Kyle responded to questions from TMZ in regard to Lisa’s decision to skip Andy’s baby shower. “She was not there,” Kyle confirmed. 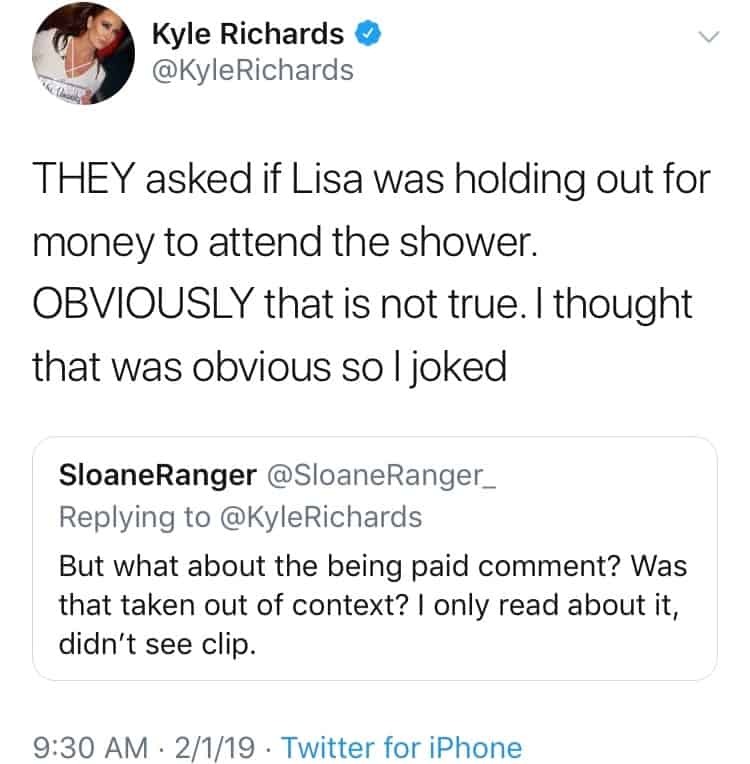 Then, after revealing there was some drama at the event, Kyle was asked if it was a money issue that kept Lisa from attending. “Did I have to pay her to come to the shower, maybe?” Kyle asked. Below is the video of Kyle talking about Lisa. A short time after the interview was shared, Lisa slammed Kyle for her “b***hy” comments and shut down rumors of financial demands. “Because I’m on two shows, I wouldn’t need to be paid,” Lisa said, revealing that she met with Andy before the event and gifted him with a cashmere blue blanket and a teddy bear for his son. 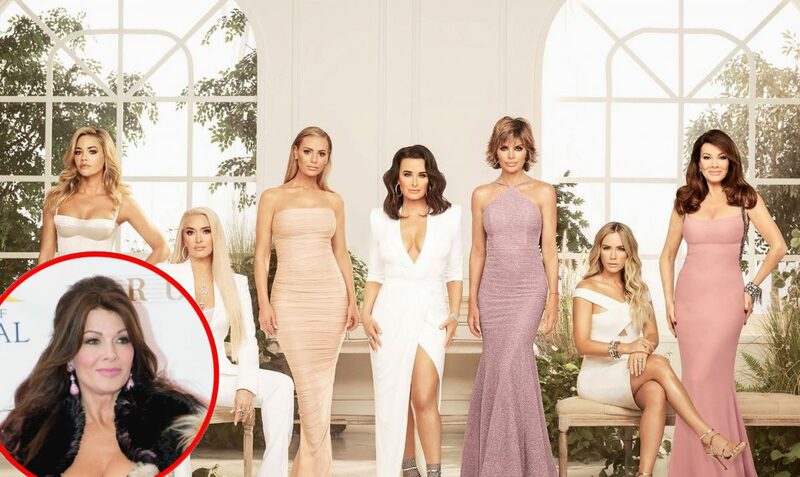 TELL US – DOES KYLE HAVE A POINT ABOUT LISA CALLING RHOBH CAST B*TCHES?